This 16-book series invites kids to learn about the world with its engaging, modern look and timely, relevant, high-interest information and activities. 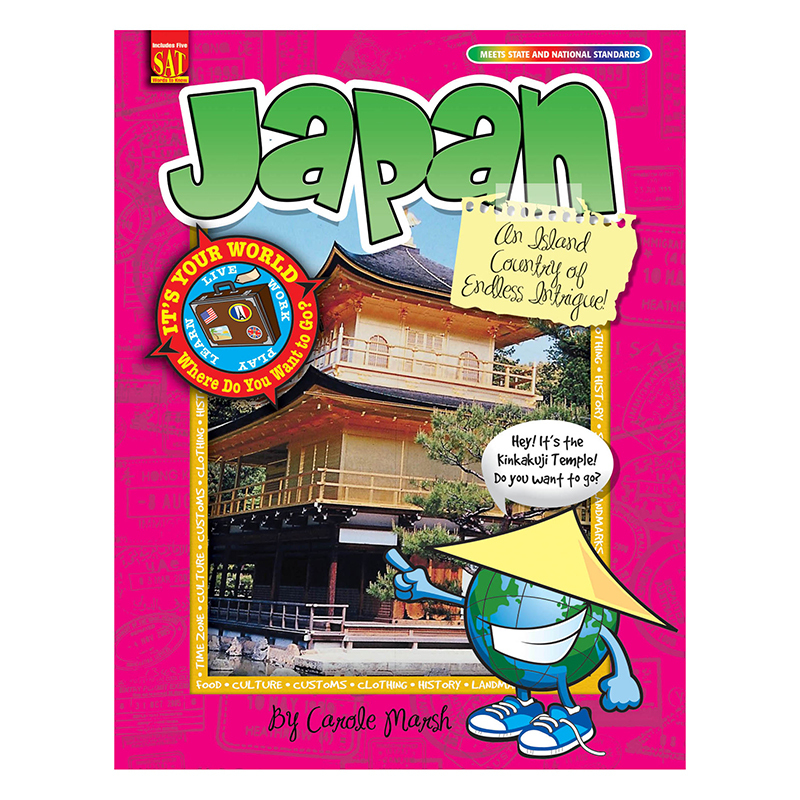 Schools are integrating more and more world geography and events into the social studies curriculum, and these books help each country's past and present come alive with food, culture, history, famous people, famous places and an introduction to the language. Teachers love these books filled with fact-based fun also contain standards-based content.